D030992 Rehabilitation or Replacement of Bridge BIN 1018259 Wellwood Avenue CR-3 over Sunrise Highway NY-27 – KC Engineering and Land Surveying, P.C. 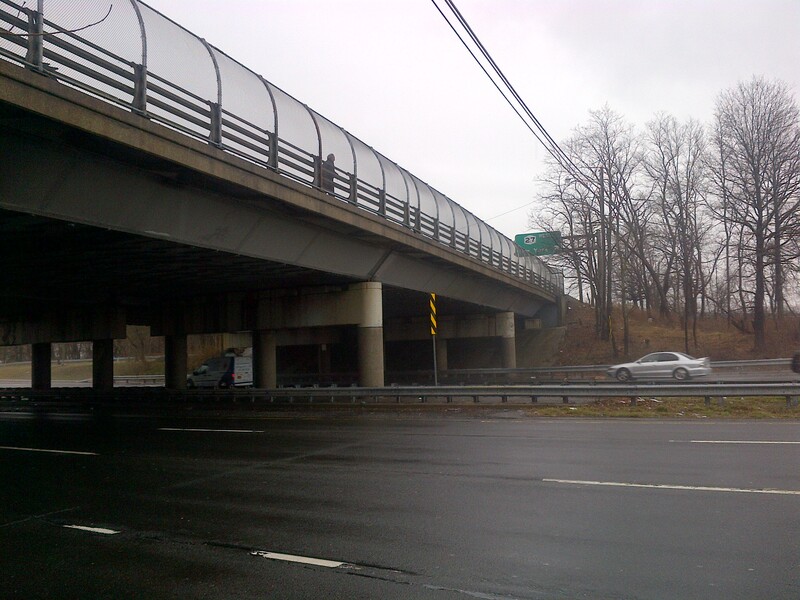 This project included the preparation of Design Approval Documents (Phases I-IV) and 30% complete Final Design (Phases V-VI) for the rehabilitation or replacement of the Wellwood Avenue bridge over Sunrise Highway. KC joined the Stantec team for this project. The work included Preliminary Design (Phases I-IV) to obtain design approval, the preparation of contract documents including 30% complete Final Design (Phases V-VI) documents, design drawings, structural evaluations, and maintenance and protection of traffic. The resulting documents were used as background material for a NYSDOT Design-Build project.